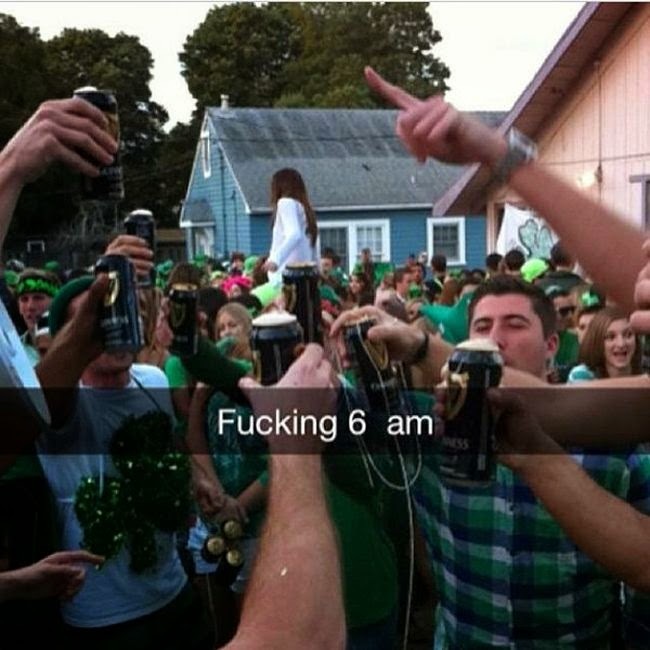 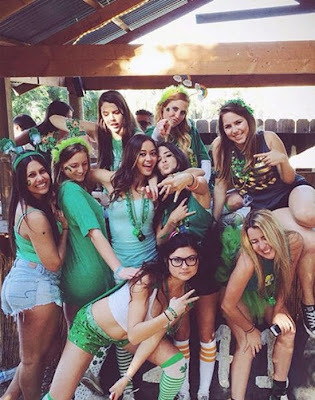 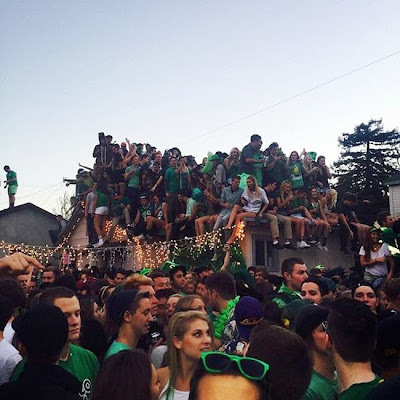 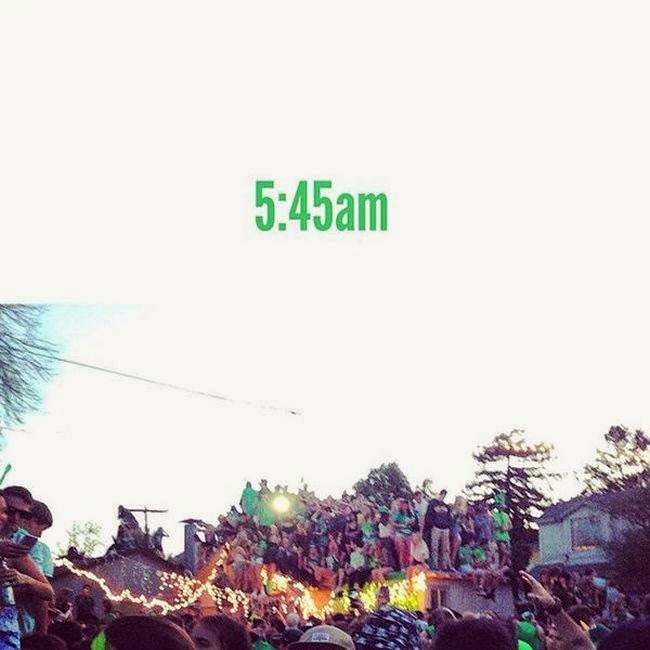 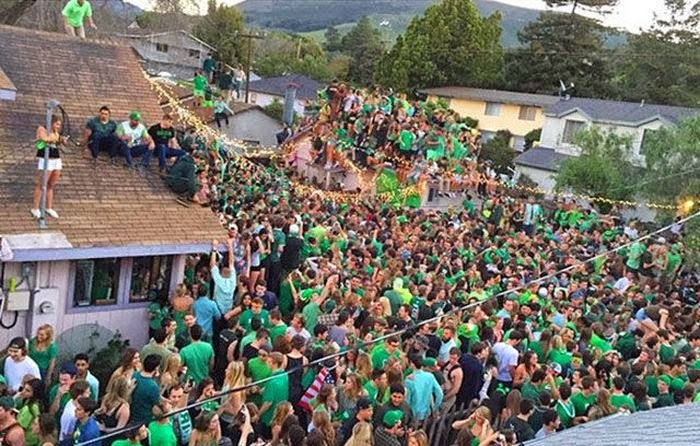 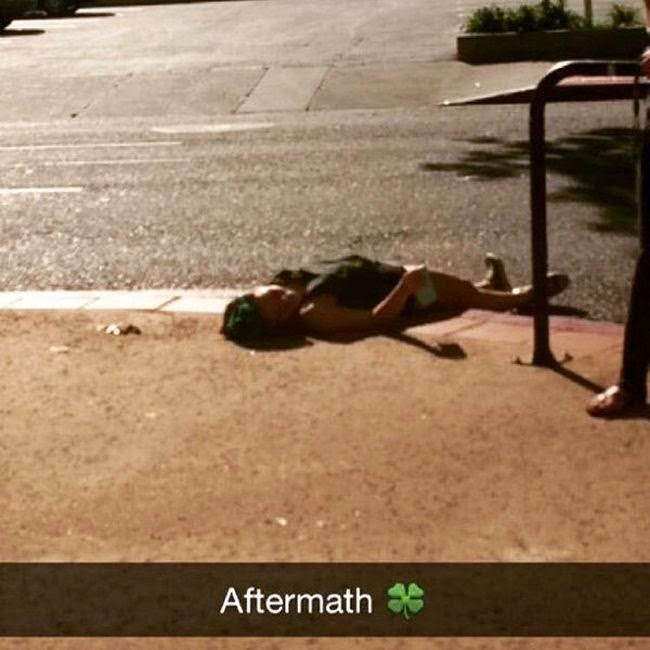 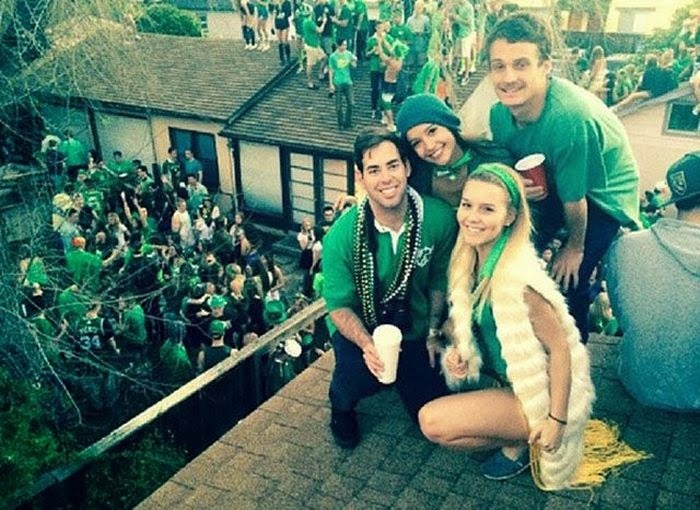 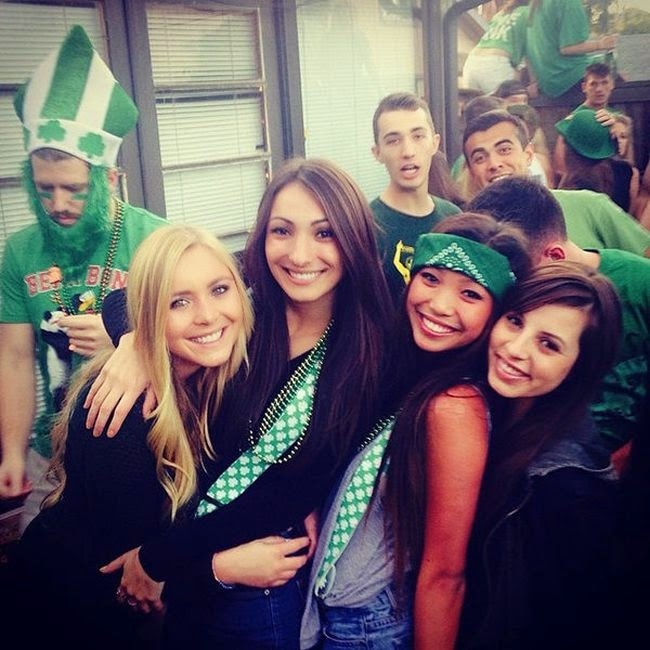 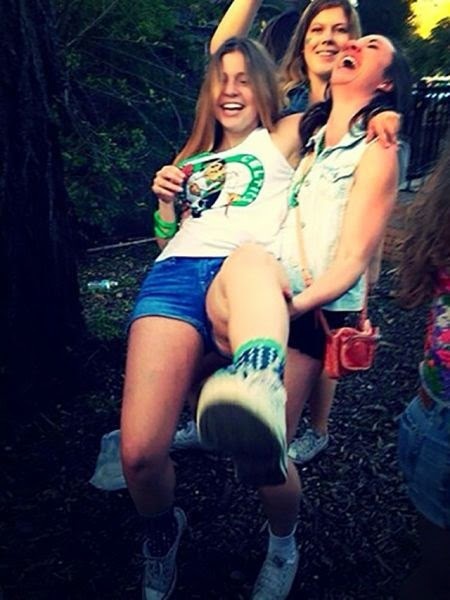 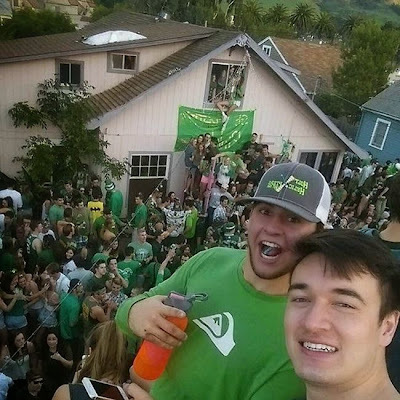 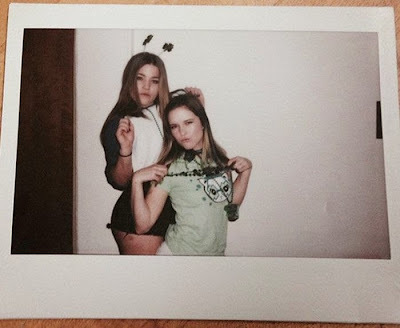 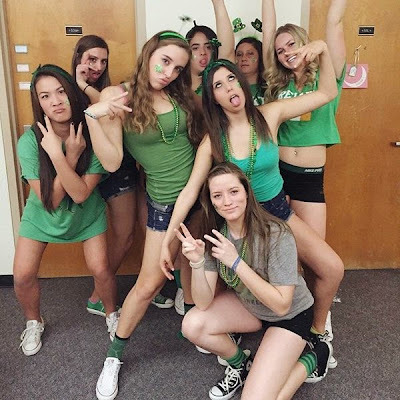 The students of Cal Poly San Luis Obispo really know how to party. They were recently celebrating “St. 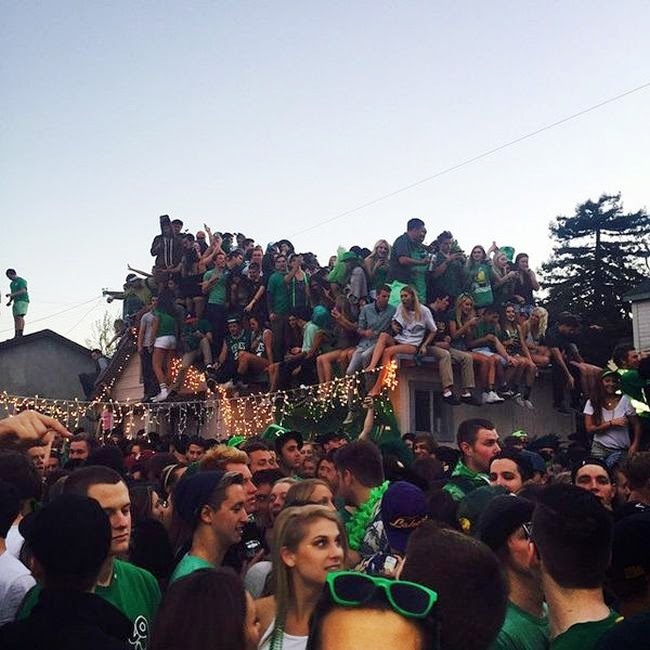 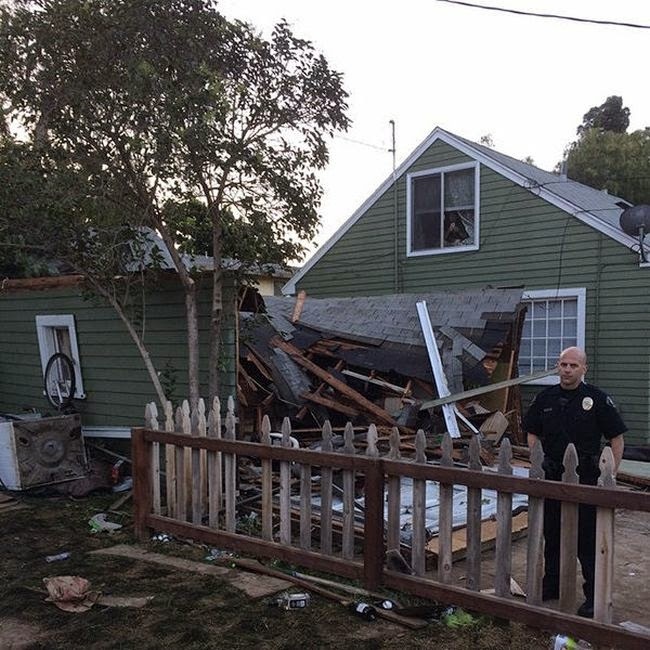 Fratty's Day” when the roof of a garage collapsed causing 9 people to go to the hospital.